The browser you are using is not supported to view the content of this website. 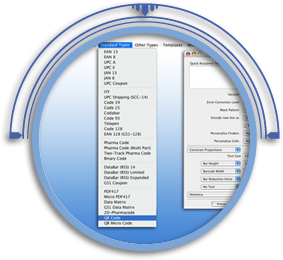 Click here to see a list of supported browsers. The two-dimensional QR code brings the opportunity to give the consumer more information on your design than ever before. Where the wall of the can stops, the information continues in cyberspace. 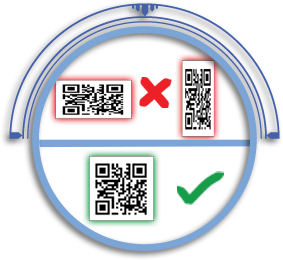 QR codes are classified by different version numbers ranging from 1 to 40. Each version specifies the number of modules used on the QR code. Each version has a maximum data storage capacity depending on the data type, the Character set (Numeric, Alpha numeric, Binary, etc). 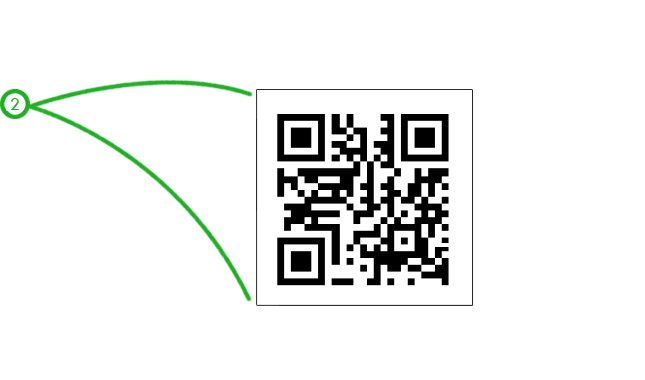 As the amount of data increases, more modules are required to store this data, resulting in larger QR codes. The black squares are called modules. Surrounding the black squares usually there is a white infill colour to give them a good contrast. The black squares are arranged in different patterns to encode the data, always square. 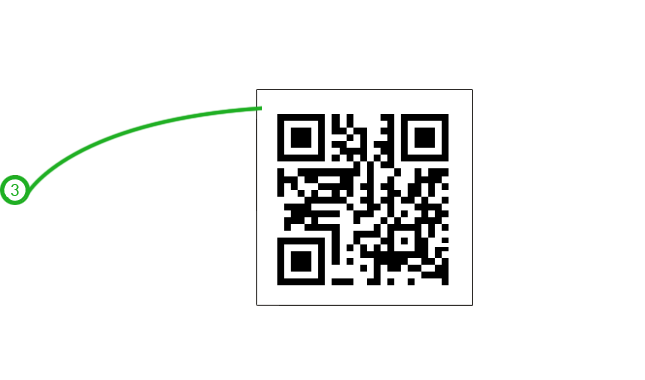 Increasing the module size, increases the stability of the QR code. 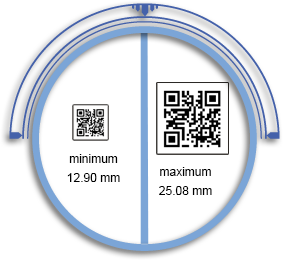 In the Ball QR code guidelines on this website you find our recommended minimum and maximum QR code size. 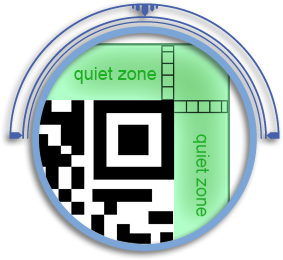 The quiet zone is the area surrounding the QR code and should be clear of other elements. For can printing the quiet zone should be 4.5 modules to allow for the necessary gapping (to prevent colour contamination). ECL or Error Correction Level is an indication of the level of auto correction which a QR code reader can perform by itself. In total four levels of error correction exist. You choose the ECL upon creation of the QR code. The higher the correction level the less storage capacity your code has. 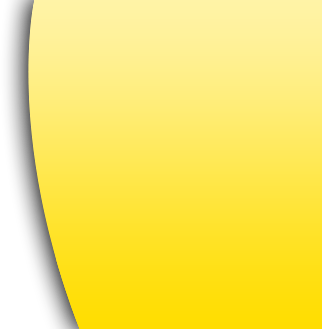 Level M is the most frequently used correction level. 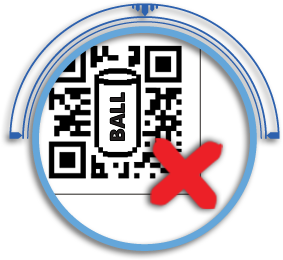 Due to the nature of can printing and cilinderic shape of beverage cans, Ball recommends you to use Error Correction Level M for your QR codes on cans. 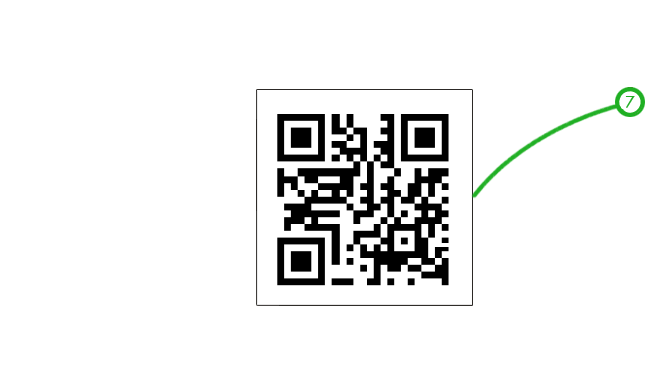 In case you want to create a QR code outside the guidelines set out in this section of our website, please contact your local Ball sales team with the details. We will do our best to accommodate. Thorough testing is required prior to commercial production. The maximum size of one module must be between 0.43 mm and 0.66 mm. 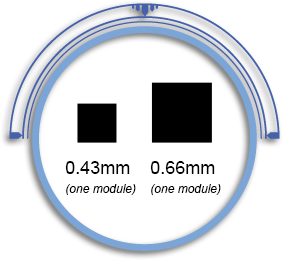 Therefore the maximum area of one module is between 0.1849 mm2 and 0.4346 mm2. While choosing the size of a code be aware of the bending surface of the can. Up to version 7 QR codes can be printed on a can (see more details in the QR code version section in this website). Quiet zone surrounding the code must be 4.5 modules x module size. The error correction level should be set to level M upon code creation (see also the QR code terminology section in this website). 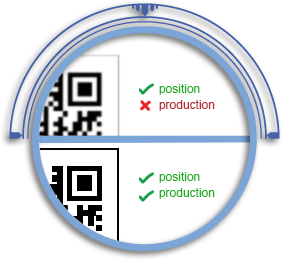 The error correction level in a QR code is intended to fix defects which might occur during the print process. It does not fix defects which have been put in the code intentionally. Therefore we strongly recommend to avoid creative QR codes. 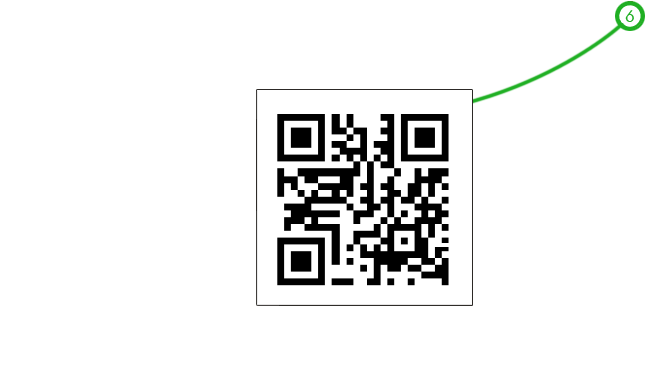 For optimal readability on QR codes it is best that the modules of a QR code are black or another dark colour, printed with a white infill colour. A good contrast between the modules and the infill colour increases the readability of the code. Ball does not recommend to use the aluminium of the can as the infill colour. This leads to decoding issues due to the reflection of the substrate. QR codes must always be square. 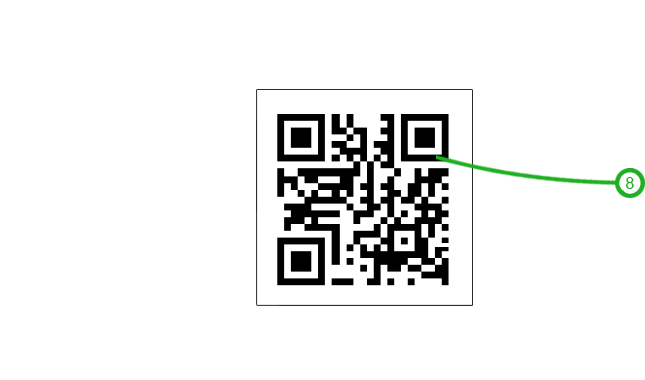 It is not possible to truncate or scale a QR code. A transformed code cannot be decoded. Bitmapped codes can only be used to show the position of the code in the design. They cannot be printed on a can. All QR codes for can printing must be supplied as vector graphics. 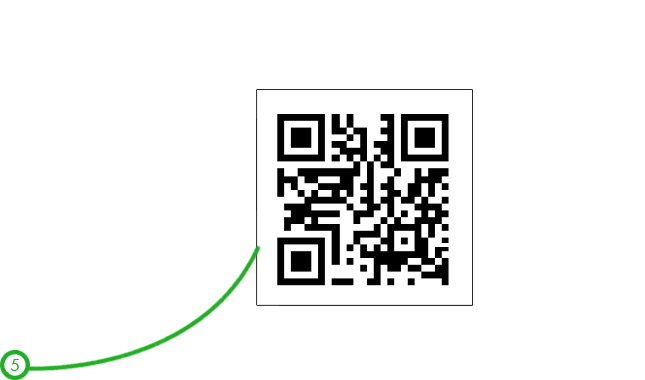 More information in point 8 in these QR code guidelines. 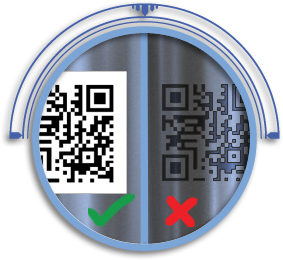 There is no industry controlled standard for QR code scanning equipment. 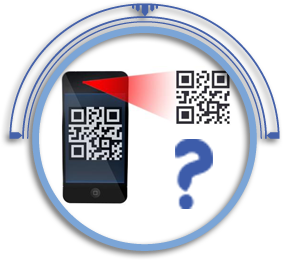 Every body with a smartphone and the relevant decoder app is able to try to decode a QR code. Therefore Ball does not guarantee the readability of the QR code. The Quick Response code has gained popularity over recent years in the packaging industry due to its large storage capacity and fast readability without the need of special scanning equipment. 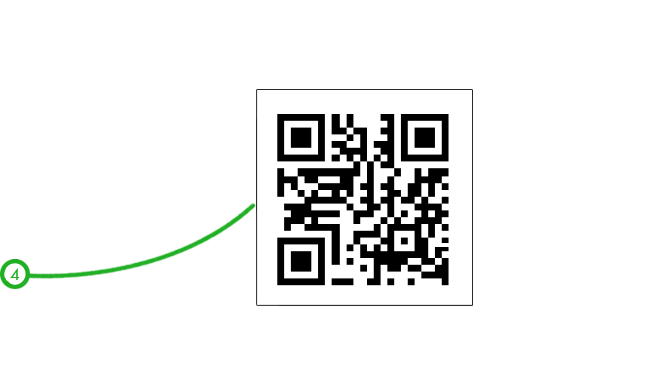 Everybody with a smart phone with a free decoder app is able to read the QR code. Another advantage of the QR code is that it can be scanned from various different angles. 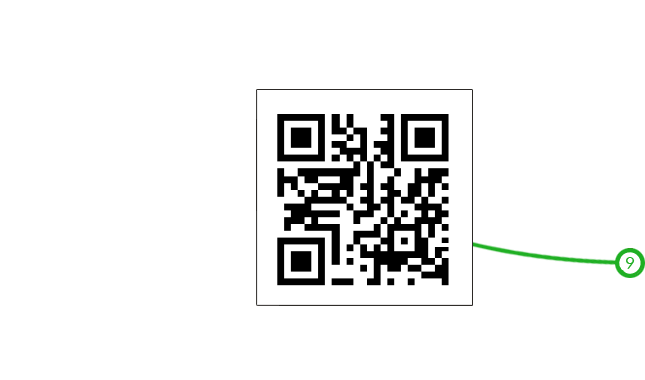 The QR code is also able to repair itself should it be damaged. When the code is read the hyperlink, email address or message is automatically displayed on the consumers' smart phone.